A respected literary biographer, Mark is working on the life of Gilbert Strong – a writer about whom he thinks he knows everything. Happily married, and apparently dedicated to a life of letters, he nevertheless falls in love with Strong’s granddaughter Carrie, a vague and unsophisticated young woman more interested in the nursery garden she runs than books or passion. As Mark’s obsessions develop over a hot, complicated summer, he begins to understand that nothing is ever what it seems; not Gilbert Strong, and certainly not himself. 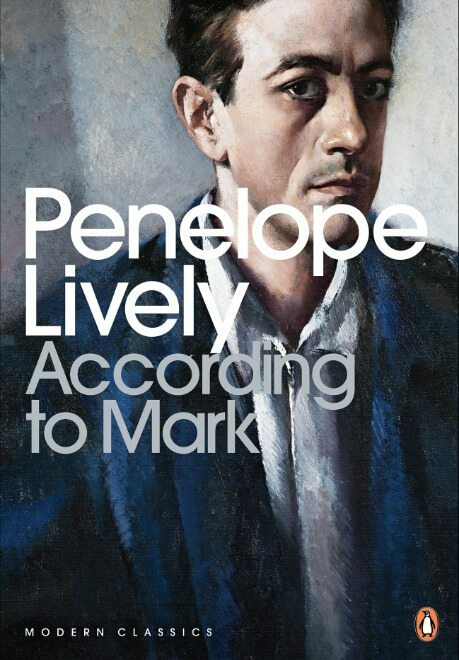 According to Mark is a witty and moving look at love, literature and the dangers of middle-aged folly. It was short-listed for the Booker Prize in 1984.